staff operate the hospital and pet resort. In the heart of the majestic Berkshires of Massachusetts, you will find Pittsfield Veterinary Hospital and Shaker Hill Pet Resort. Dr. John Reynolds and his remarkable team of Associate Veterinarians and friendly staff operate the hospital and pet resort. 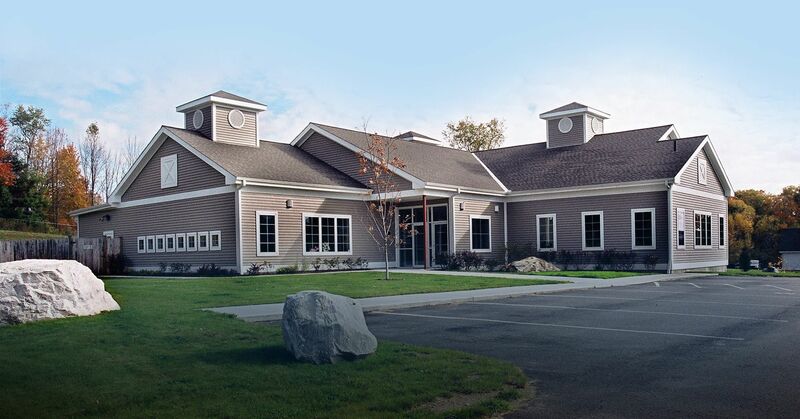 Safe and clean boarding facility residing on the same campus as the Pittsfield Veterinary Hospital in Pittsfield, MA. "We have been taking our fur babies to Pittsfield Veterinary Hospital (Dr. Reynolds) for over 25 years and would not change it for anything. Very caring and attentive doctors and staff. Thank you." "I love this place (fantastic view) and I found my new vet. Dr. Mady did a fantastic job with my two dogs. I love that she is able to do both acupuncture on (my youngest) and give chiropractic adjustments (for my oldest)." "I don't give 5 stars easily but this is very deserved. Dr Reynolds at the PVH was outstanding with our cat, who developed a large abscess on his throat over the weekend when most vets are closed. We showed up without reservation. He quickly and calmly, administered antibiotics, drained the abscess, cleaned up our baby and gave great follow up directions. Smokey is doing wonderfully and Dr. Reynolds followed up with a phone call to make sure all was well. Doesn't get better. Thank you!" "I run a dog business and in the course of seven years have had dog emergencies, and anytime we have brought a dog to them they have handled every situation, even saving a dog's life who may have been poisoned in the woods. As a pet owner, and a pet business owner, I trust these people with my and my customers furry family members. Thank you so much to their whole staff, I can't say enough about how you are appreciated!" "We have been bringing our puppy here for everything. They have been great and quick in getting us in whether she's gotten into something, or just for a check-up. The pricing is reasonable and I don't feel like I'm getting taken advantage of here unlike some other vet hospitals I've been to." "My dog, cat , and I recently switched to this vet. We are all very happy we did! The desk staff is helpful , friendly, and knowledgeable. The building is clean and spacious, and , because coming to the vet is stressful for ME, the view of the mountains from the window is peaceful and calming. Which can only be a good thing for my animal friends! Our vet, Dr. Barclay, has been wonderful. She clearly has a real connection with animals and has been very accessible for me and patient with my countless questions. I initially went to other local vets because of reviews I read that said Pittsfield Vet was "expensive". Not necessarily. My cat had two UTIs within four months, the first time, treated by my former vet There was only a difference of $5 between the two bills. Even if it were more, it would have been worth it!" "I’ve been bringing my pets to Pittsfield Vet for years and yesterday we saw Dr. Pope who I haven’t seen before and she was amazing as was the rest of the staff! 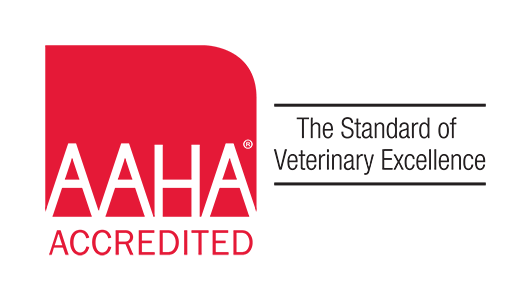 They are always excellent and I highly recommend them!" "Pittsfield Vet is always professional, friendly, truly cares about your pet. They are upfront, honest, and give you options about costs. This, in our opinion is the best veterinary hospital in the area."